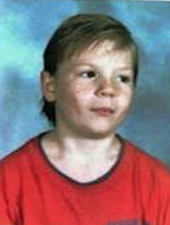 The body of eight-year-old Shane Alan Coffman was discovered in a freezer in a trailer home in February 1996. His five siblings, ages seven to twelve, were taken into productive custody. All of the children had been abused, and two were so malnourished they had to be hospitalized. 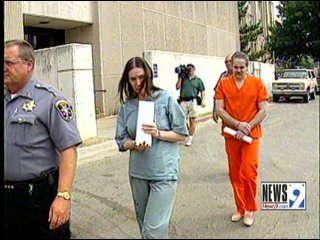 Authorities believe Shane died due to excessive discipline at the hands of his mother, Bertha Jean Coffman, and her boyfriend, Donald Lee Gilson, in August 1995. The children had been taken into foster care briefly two years before, but were returned to Coffman after she met certain requirements. Coffman and her children moved into Gilson’s trailer in June 1995. Gilson admitted in court that he killed Shane by beating him with a board on August 17, 1995. Gilson was given the death penalty and was executed in 2009. Coffman was sentenced to life in prison.